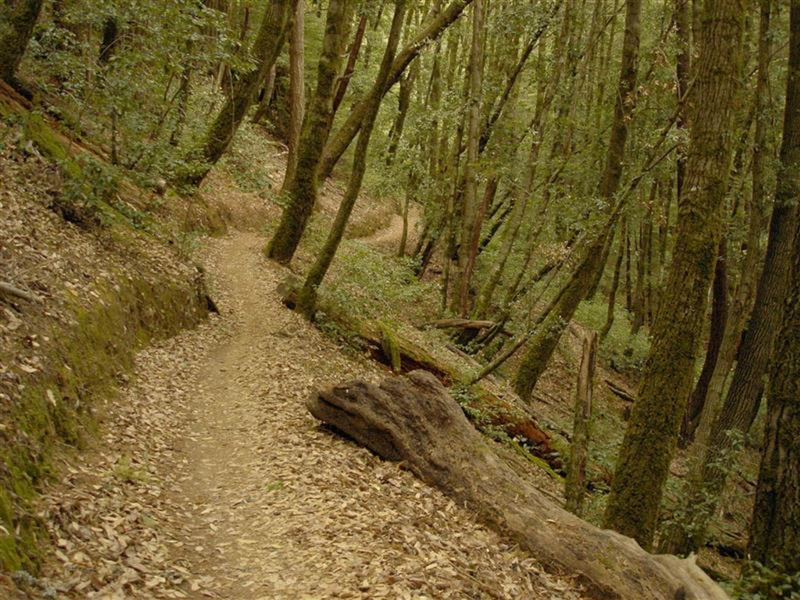 The El Corte de Madera Creek Open Space Preserve, south of the city, is popular with mountain bikers because of its 36 miles of trails. 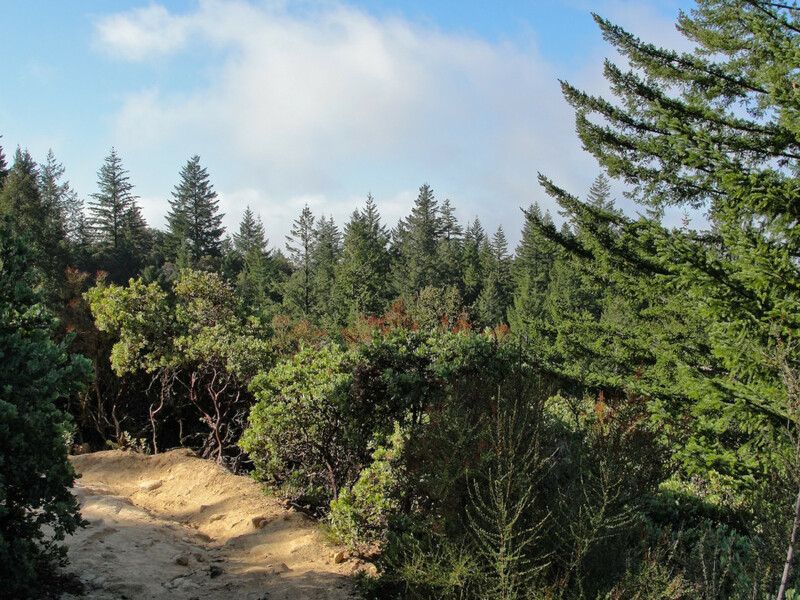 The technical single-track trails flow through rugged terrain and old growth stands of Redwoods. Once a site of heavy logging, the reserve has stories to tell. The Resolution Trail is named for victims of a DC-6 airplane crash that occurred here in 1953. This single-track trail meanders through Corte Madera Canyon. Look for the wildly unique sandstone boulder formation on the Tafoni Trail, and be sure to check out the Methuselah Trail and Gordon Mill Trail too. Watch out for horseback riders and hikers. The riding here is primarily intermediate, cruising through shady forests with some fast singletrack. It's a good destination for all levels of riders.